Images taken during an early morning walk around the central Plaza at Chichen Itza in the north central part of The Yucatan ,near Piste. Located about 200 kilometers west of Cancun it is seen at it's best in morning light and before the crowds have arrived. 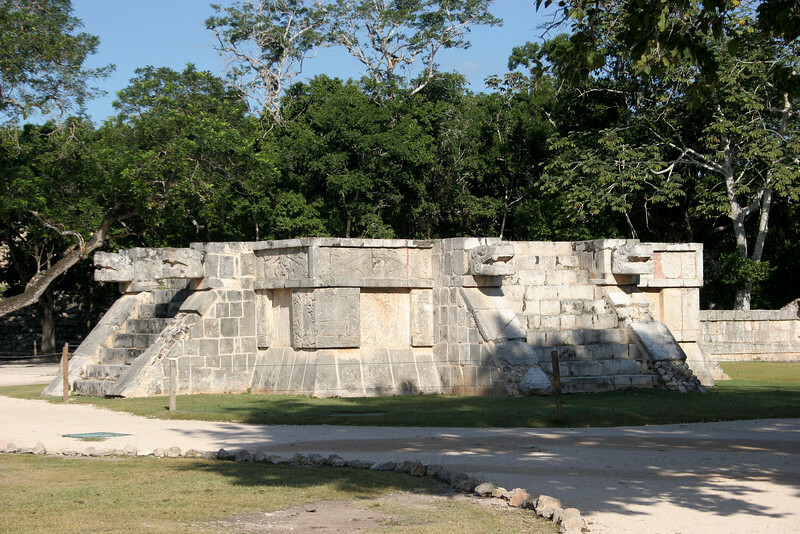 Platform of The Eagles and Jaguars.